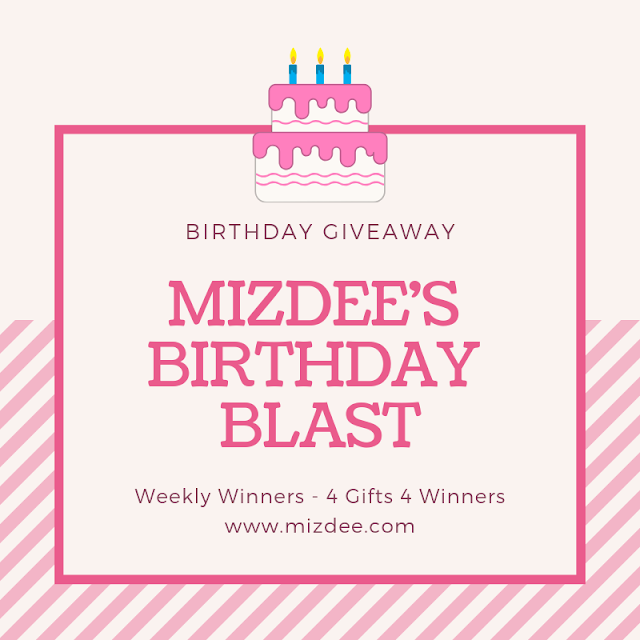 Mizdee's Beauty Junkee Partner is exclusive for Mizdee Family only and only those who follow me will be picked as a winner. 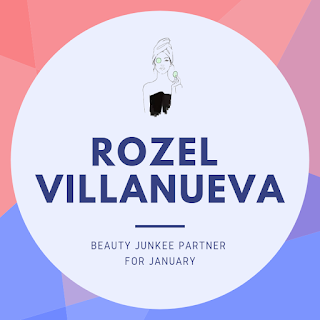 We already announced our January BJP (Beauty Junkee Partner) and now we are looking for the next one this february. But first, let me congratulation, Ms Rozel Villanueva for being the most active family last january who never fail to get a buzz in my notification in different social media accounts. She constantly like, follow and share my post and never got tired of sharing her thoughts with me. She will receive a surprise gift from me and will be featured on this blog soon. She will share her experience as well to the products and items she will got from me. This how it works. It's like a free subscription box from me to you and all you have to do is to be active. 3. Drop some comments to my blog. 4. Leave some comments to my social media update posts. 5. Then do it as frequently as possible. Haven't join it yet? 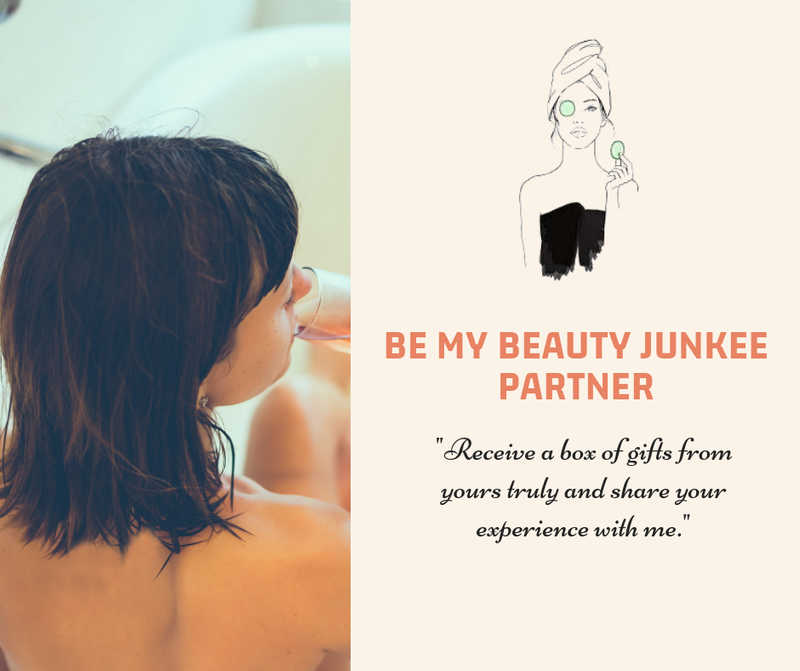 then visit me now and join us now and be the Next Beauty Junkee Partner of yours truly.